I recently watched the 2013 blockbuster based on the prototypical American comic superhero, Superman, called Man of Steel. I was not expecting much. I hoped for mindless Hollywood entertainment. This film adaptation of the 1930s original comic-book character took a new direction with a very overt narrative, amid the buildings falling down and space ships blowing up. In this rebooted franchise, the Superman tale is told as a story of a man’s—or rather, a Kryptonian’s—search for his identity. 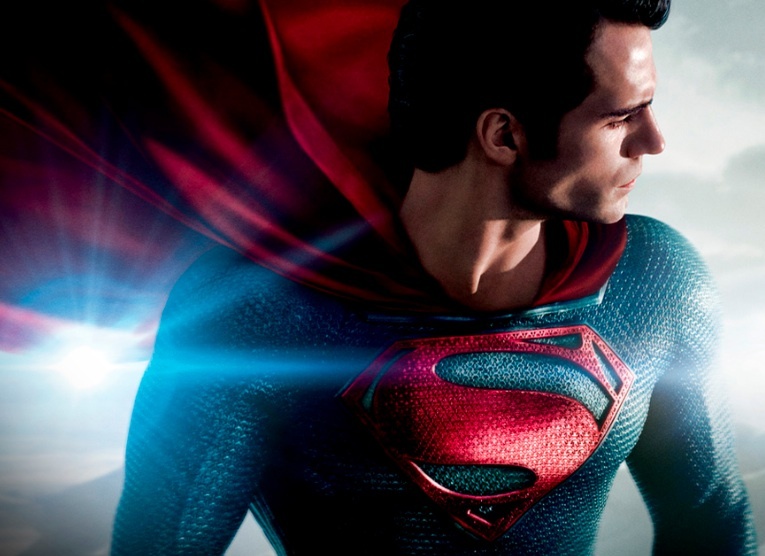 Superman, the adult adoptee on interplanetary steroids–beloved and feared by many. The Man of Steel relies on one of the oldest mythological stories of human civilization, that of a hero’s search for himself by finding out his “true lineage.” This is the arc of great stories, from Moses to King Arthur. The Man of Steel also includes other classic mythological storytelling tropes, such as confronting a nemesis, the inevitable conflict, and the return from the journey as a hero. In this case, the hero happens to be born of one family and sent across the galaxy to be raised by another family in Kansas. He then must spend years figuring out who he really is. 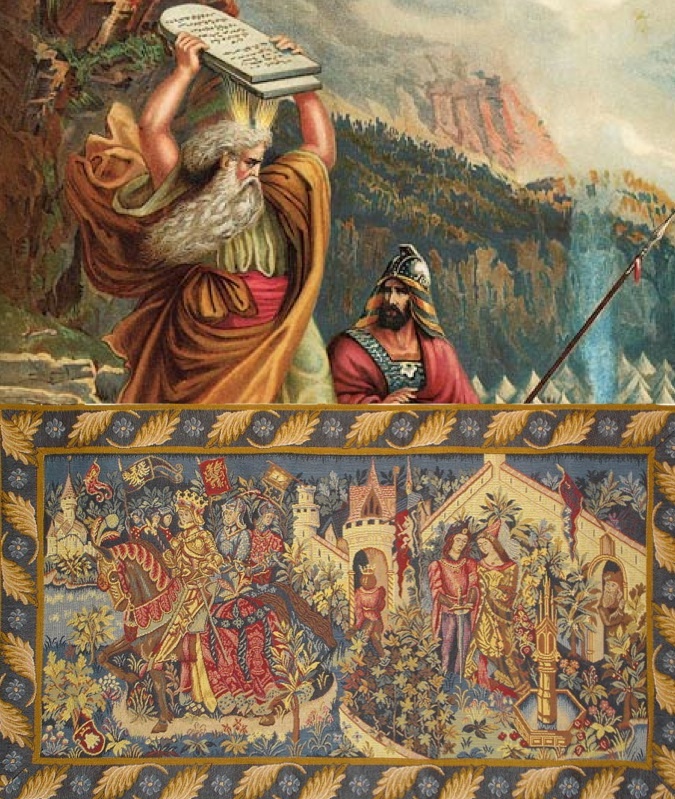 The Haywood Tapestries show King Arthur, a famous adoptee of noble lineage, like Moses, the greatest adoptee of the Bible and the Jewish and Christian traditions. Minus the over-the-top special effects battles, this film is a basic tale a self-discovery. 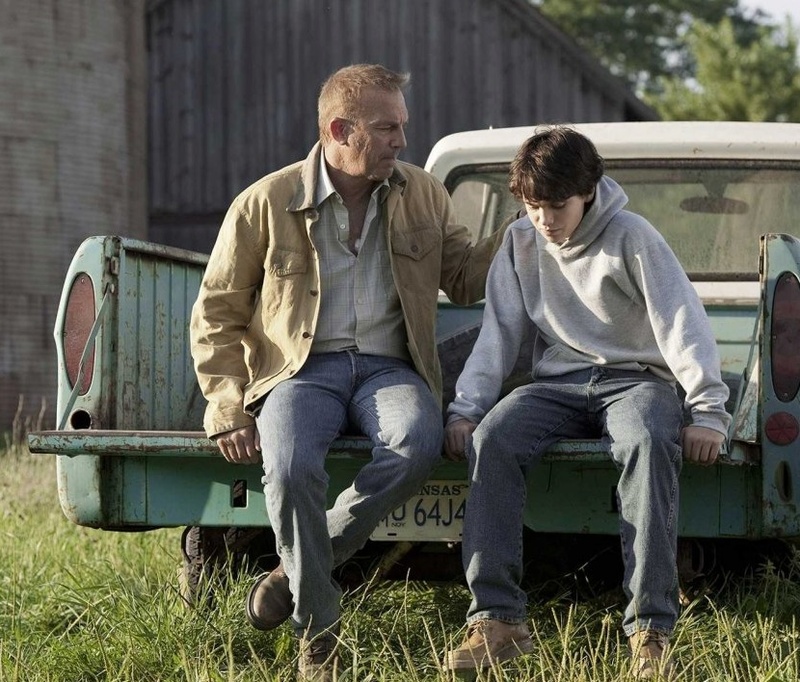 The most compelling moments in the film involve conversations the young Clark Kent has with his “adopted” father, Jonathan Kent, played by Kevin Costner. They discuss their ambiguous relations as non-biological father and adopted son. That tension bursts in a scene where the older Clark tells his father and mother, “You’re not my real parents.” Right on cue, following that conversation, Costner’s character dies in a tornado. The adult Clark is left adrift not knowing who to call his parents or how to identify with his biological roots or his adoptive roots. So, the journey begins, and he wanders from the Bering Sea to the Canadian Arctic. This cinematic rendering of this rite of passage is nearly identical to what an adopted adult goes through when they have to decide for themselves if they wish to find out their history and biological roots, or accept the decisions institutions and others made for them. The actors who decided those adoptees’ fates are usually shielded by archaic adoption laws and the intransigent bureaucracies who supported the millions of adoptions, as was the case in the United States between the 1940s and 1970s. This adult adoptee decision is never easy, and is often costly. It can be very divisive and unpopular. Such a decision can forever change family relations and be condemned by people who know nothing about this desire to find the truth. It is at its core Superman’s tale. In my case, I literally had to spend years, like Clark, on a pursuit that took me from state to state, bureaucracy to bureaucracy, until I finally solved the case and learned about the identity of my biological parents. I did not find a space ship buried in the Canadian ice like Clark, and my biological roots are not linked to Krypton. Nor did I meet my computer-generated father, Jor-El, played by Russell Crowe. A scene from the Warner Bros. film, Man of Steel, showing Russell Crow as Jor-El, father of Kal-El, aka Clark Kent aka Superman. During their conversation, Crowe’s Jor-El tells Clark his “real name” is Kal-El. This is identical to what any adoptee experiences when he or she learns his or her “real name,” or the name at birth and on an original birth certificate. That document in most states is treated as a high-level state secret and never shared with adult adoptees unless they get waivers from surviving birth parents signed. This is the case with the state of Michigan for me, which still refuses to give me my original birth certificate, even though I have known my biological family history now for 26 years. So Kal-El is also Clark Kent, much as I had another name for three and a half weeks until I was given a “new name.” It was a name I had until I changed it in 2009 to a name that incorporates parts of my birth and adoptive names. 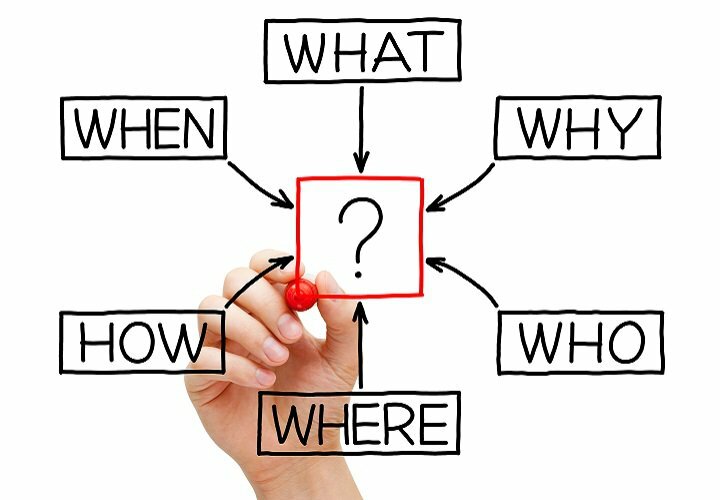 In the fictional movie, Clark has all of his questions answered. His original Krypton father is a noble and great leader, as was his adoptive father, in Kansas. But in real life, how many people do you know have movie-style fathers? My biological father and my adoptive father clearly were not cut out for any story as formulaic as this film. They would never make it into a screenplay for the masses. I never had a conversation like our film hero did with his biological or adoptive fathers. In the last act of the film, Superman is exposed as a space alien and chased by a rogue band of surviving criminals from Krypton, who force Superman to make a choice between his adoptive tribe or his biological tribe. Superman must also tell his adoptive mother he found his “real parents,” watch her sadness, and then be redeemed for viewers by saving her life and calling her “my mother” while doing it. The rescue creates a comforting way we can have Superman be forgiven for being confused who is parents are or who is mother is, when such warm fuzzies may not be in abundance in the real world. If you follow the narrative of the Man of Steel, these questions could lead you on a journey that threatens the very fate of the planet earth, or something equally dreaded. Ultimately, the film reveals that Superman’s activation of a beacon on the spaceship that he found brought the evil Kryptonites to earth, with the goal of total destruction of the planet. You cannot get more grandiose than the genocide of all of humanity as a penalty for discovering your identity and asking, who am I, and where did I come from. Once the chaos is unleashed by the bad invaders, only Superman, the misfit between both worlds and both families, can save the human race. That is a huge burden to lay on a guy who asked a very basic question. In the end, Superman remains Clark Kent, not Kal-El. He retains his adoptive family loyalty. He will hide his biological self, except when needed, though he may never be trusted because he is “different.” He has solved his riddle, and the package is neatly tied as many Hollywood movies are. Life does not follow this pattern. There are no heroic battles with invading aliens. Things are more messy. But the journey of the real-life hero is no less epic than what the film Man of Steel shows. I think the film resonated more deeply, more viscerally with those who have undertaken the quest of Clark/Kal-El/Superman. If you have never had to ask the question that confronted our hero, about who you are and where you came from, you may never understand his journey, and also the conflicts and rewards that must inevitably accompany such a quest.